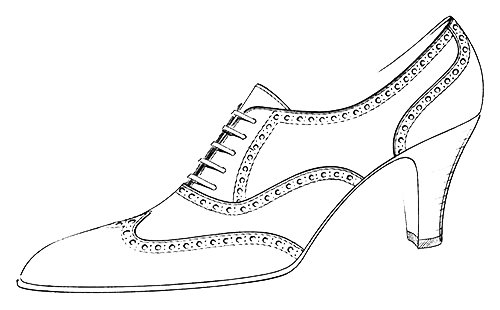 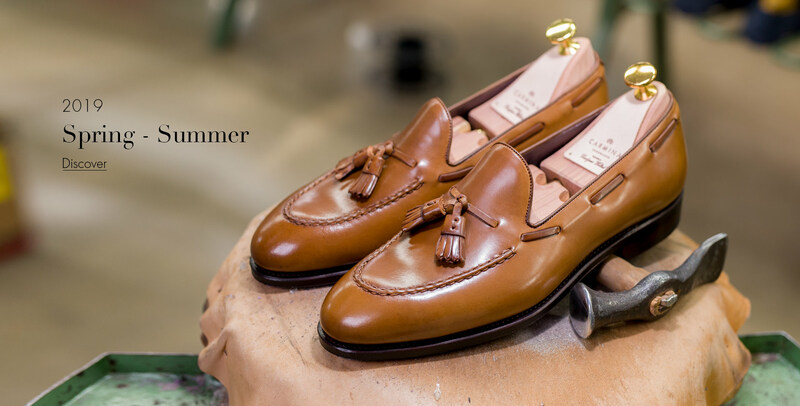 Mallorca Handmade goodyear welted shoes for men and women. 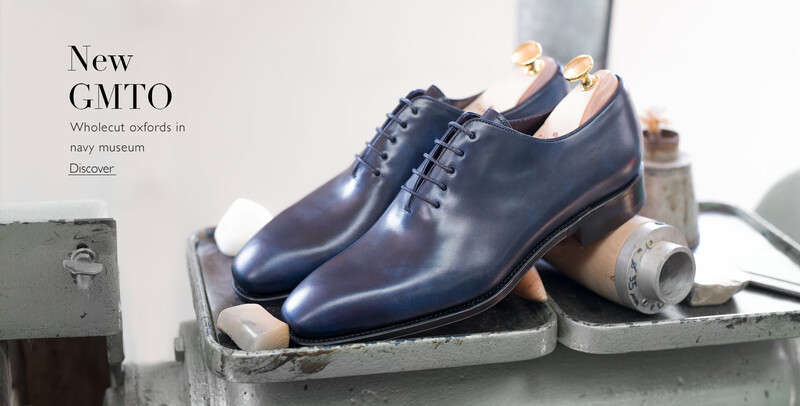 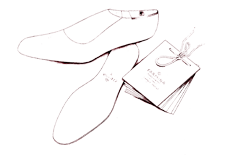 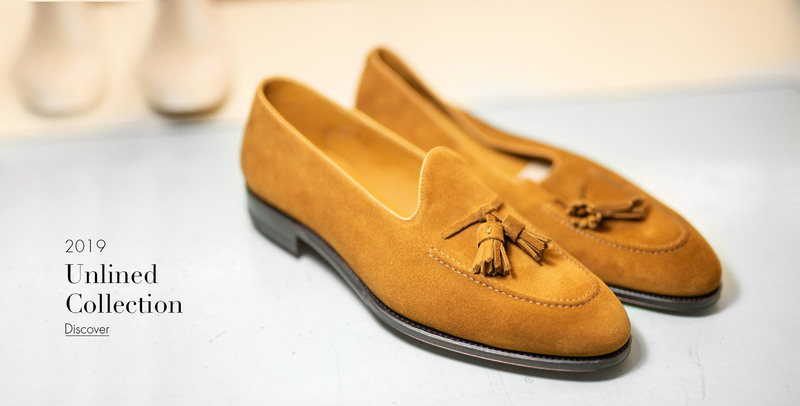 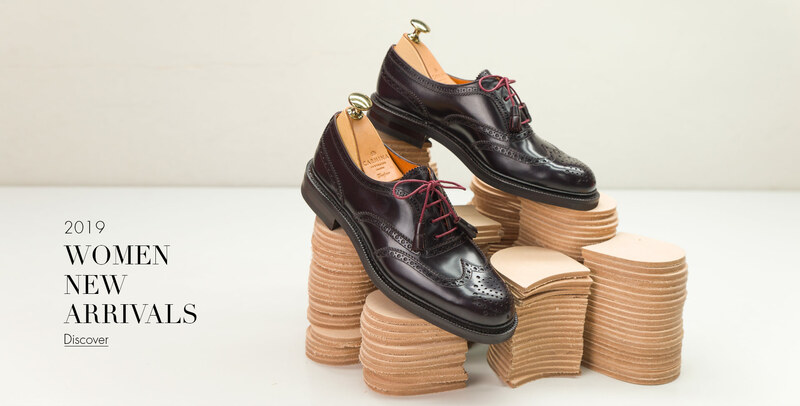 Classic models such as oxfords shoes, derby or blucher shoes, monk strap shoes, loafers, chelsea and chukka boots are manufactured in a contemporary style. 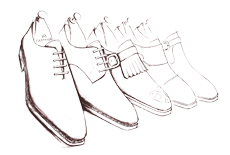 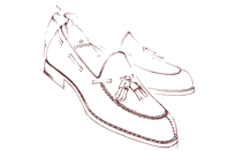 Specialists in genuine shell cordovan shoes and boots.